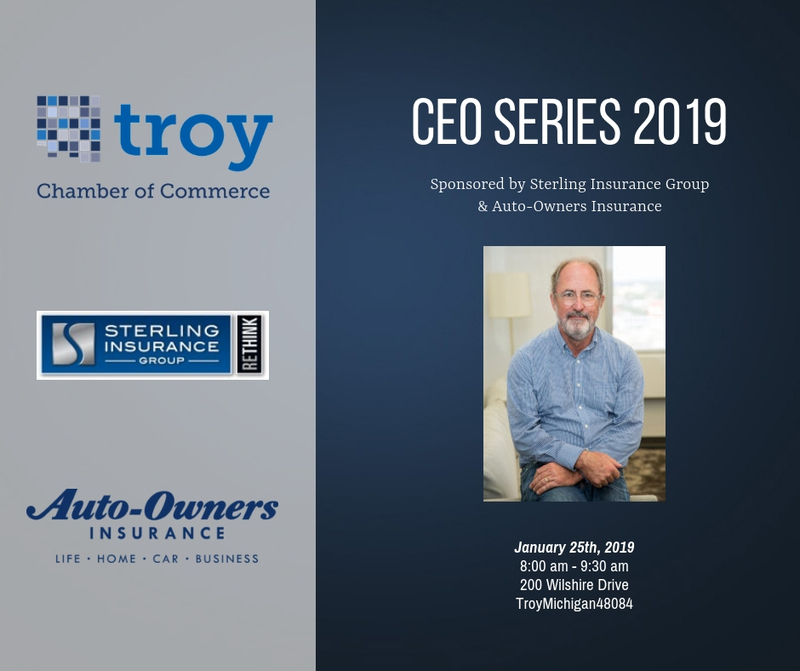 News: Thanks for coming to the first CEO Series of 2019! 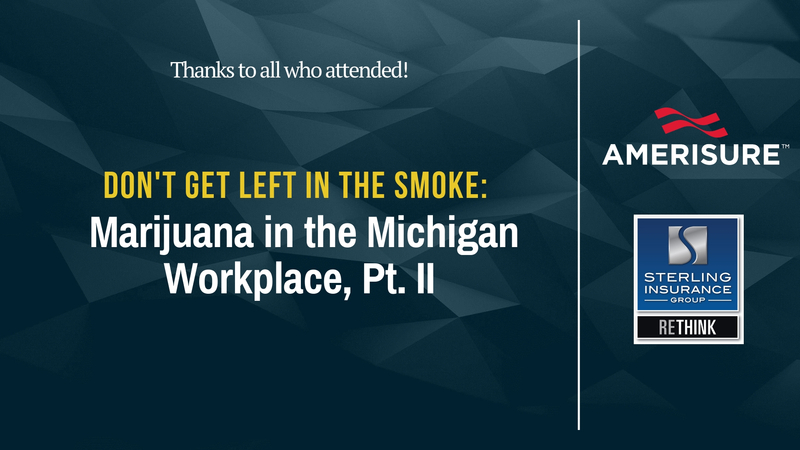 News: Thanks for coming to Don’t Get Left in the Smoke: Marijuana in the Michigan Workplace! 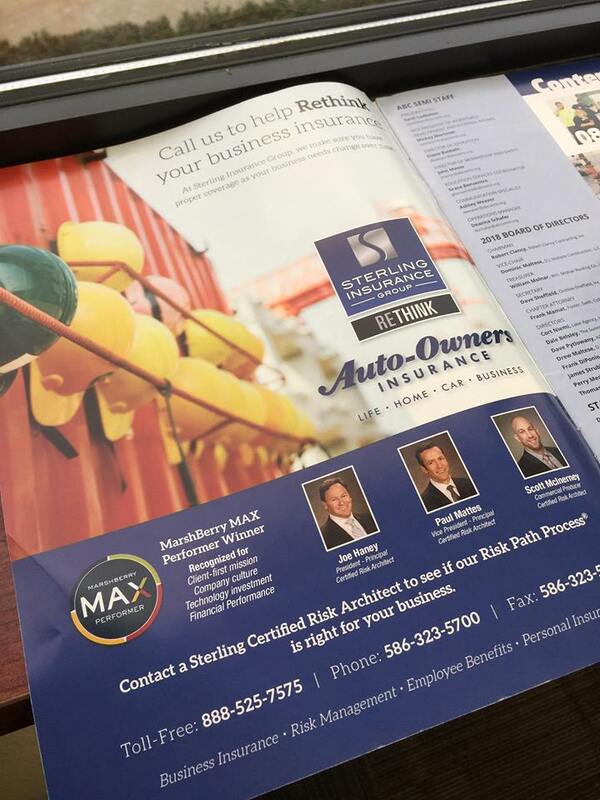 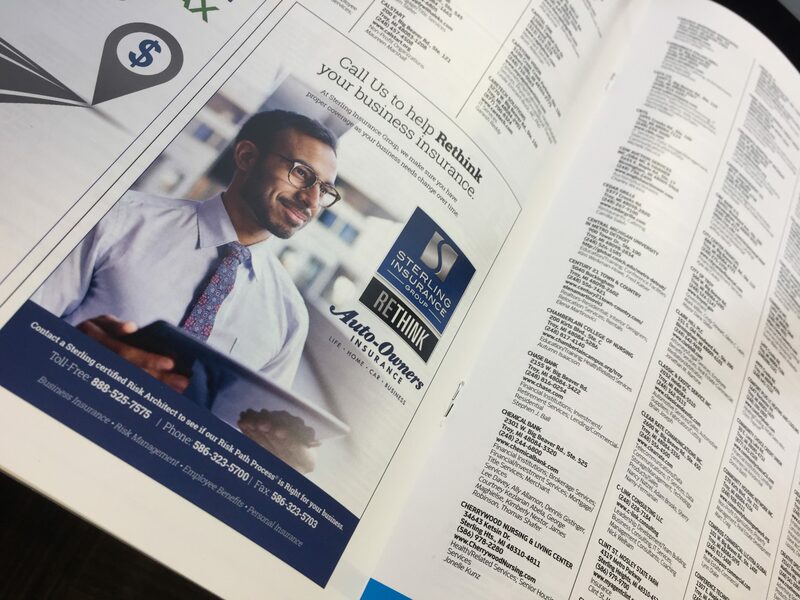 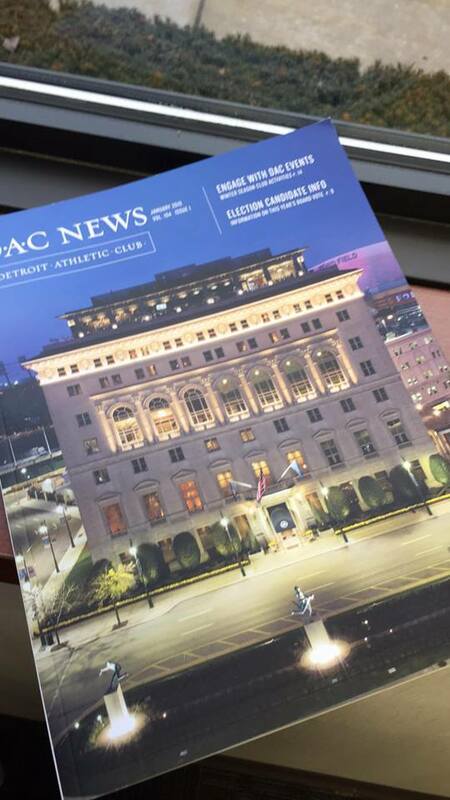 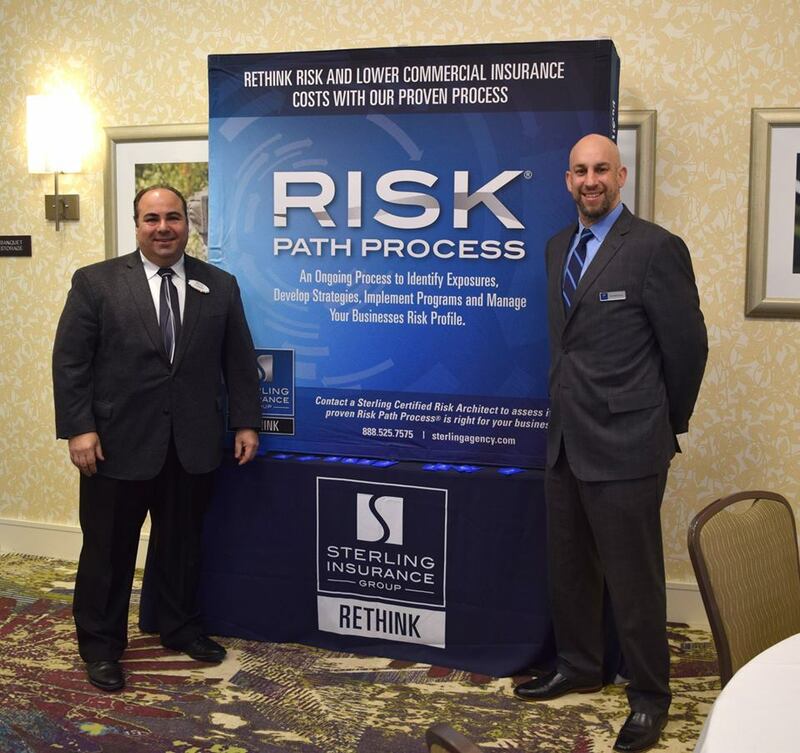 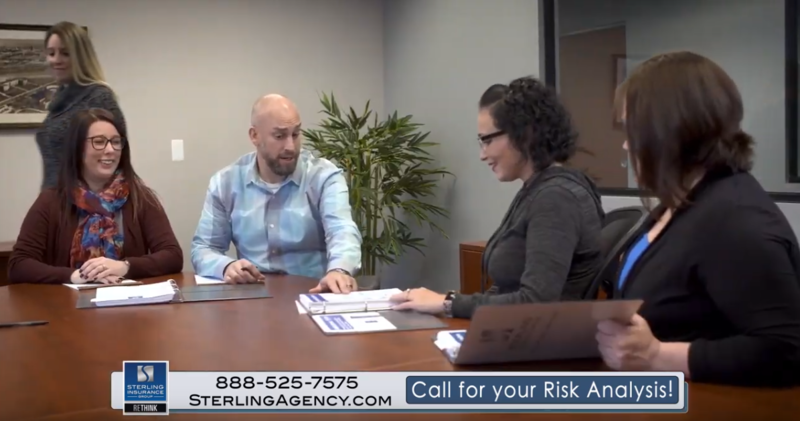 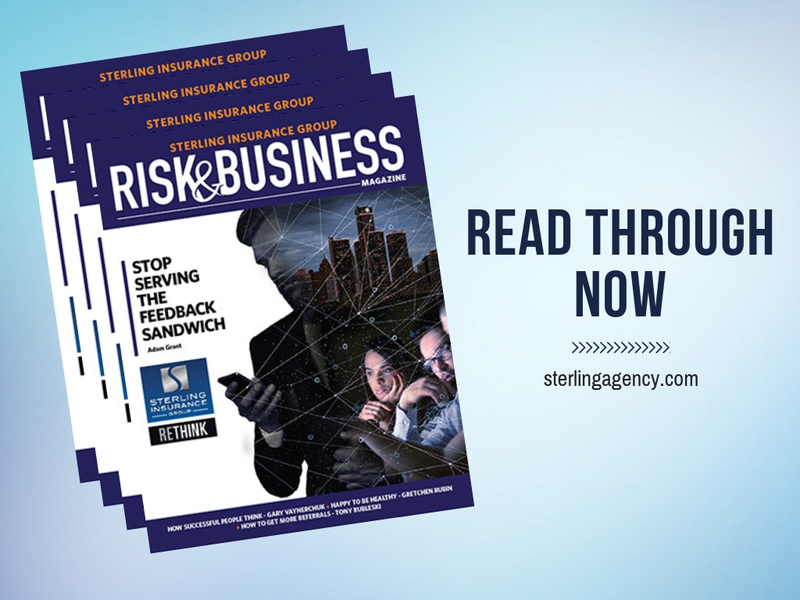 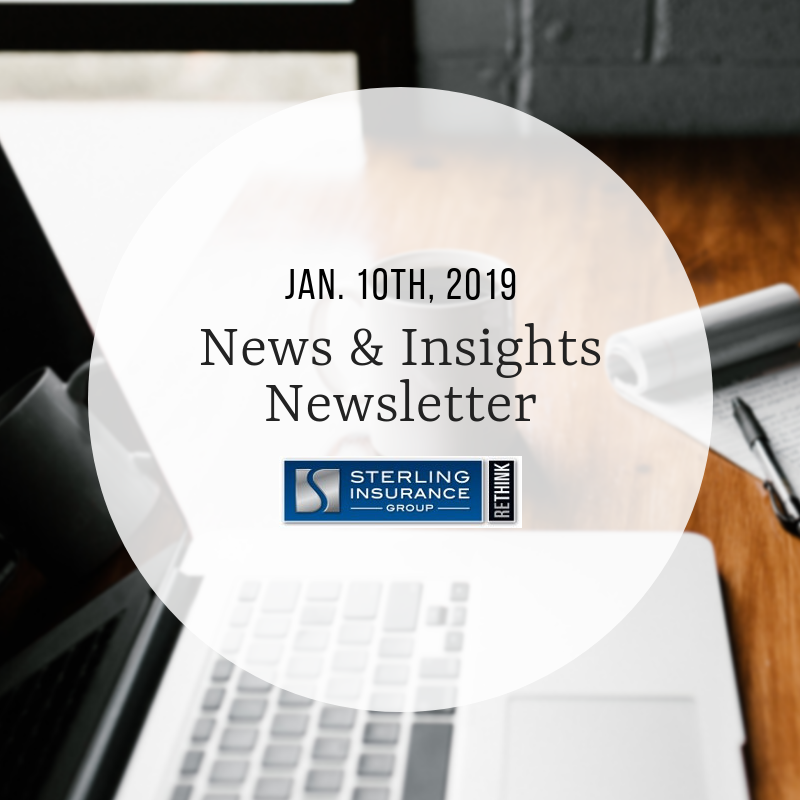 News: See Sterling Insurance Group’s commercial!